For many brands, affiliate marketing is a crucial part of their sales and marketing strategy. As a result, it is an industry that is worth billions, but why should you get involved with affiliate marketing? 81 percent of brands use affiliate marketing programmes as part of their digital marketing strategy. These brands don’t have affiliate marketing programmes for any other reason than they work. Affiliate marketing is one of the four largest sources of orders for online retailers. In fact, affiliate marketing is responsible for 16 percent of all online orders. That figure is equal to the success rate of email and just behind organic and paid search. In 2016, affiliate marketing was responsible for £19.4bn in sales for online retailers in the UK. Another reason you should consider affiliate marketing as a sales strategy is the structure of the model. This model is performance-based, so you only pay whenever you get a sale. Think of this in comparison to other performance-based models which work on a cost-per-click (CPC) basis. With CPC, you pay for clicks that don’t convert into sales. With affiliate marketing, however, you only pay for conversions. In addition, you control how much you pay with costs typically being a percentage of the sale – usually in the region of 5-10 percent. So, how do you get started with affiliate marketing? That’s where TradeTracker.com comes in as it is one of the most popular affiliate marketing platforms currently available. 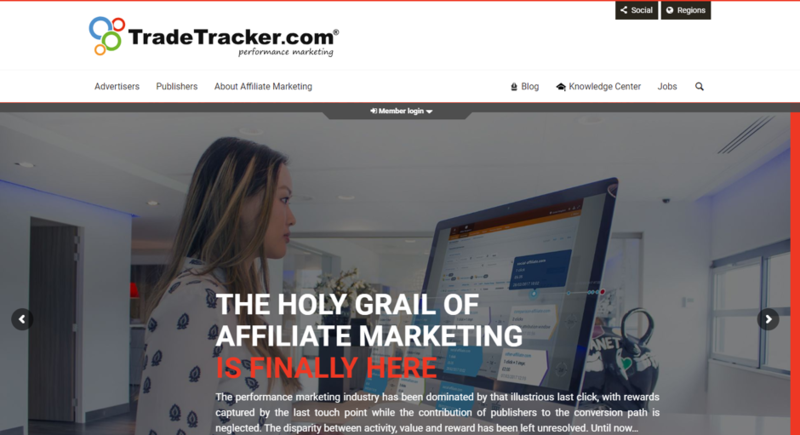 TradeTracker.com is an affiliate marketing platform that connects advertisers with publishers. It also provides all the tools required for publishers to promote the products and services of the advertisers on the platform. In other words, TradeTracker.com lets you set up an affiliate marketing programme. In addition, it has hundreds of publishers who can then take part in that programme to promote your products and generate new sales for your business. Hundreds of brands and retailers use TradeTracker.com to run their affiliate marketing programme. This is important as there are many other affiliate platforms available, with most companies using just one platform at a time. The fact that so many choose TradeTracker.com illustrates the potential for your business. TradeTracker.com presents the brands and retailers on its platform to publishers in 28 categories. Those categories include fashion and jewellery, gifts and gadgets, home and garden, household appliances, office, and toys, and more. International Exposure. TradeTracker.com has an international reach with offices in 20 countries. 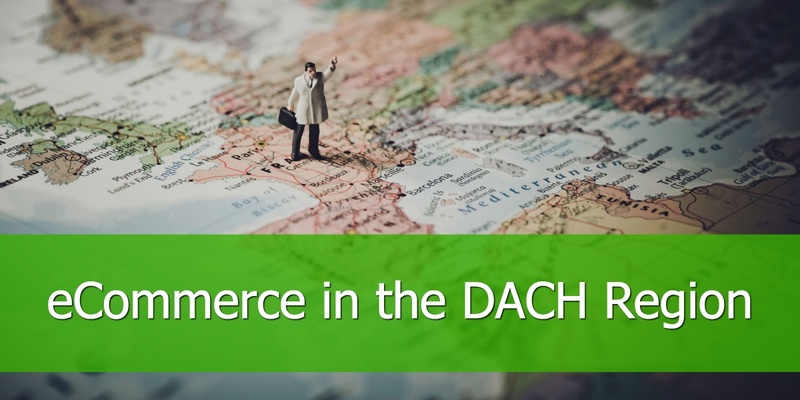 This means you can promote your products in existing markets but TradeTracker.com can also help you move into new markets as it offers support and local advice in each of the regions it operates in. This includes the UK, Germany, France, India, Mexico, the Russian Federation, Brazil, and more. Transparency. Another reason brands and advertisers choose TradeTracker.com is because of the transparency of the platform. Transparency is something that the affiliate marketing industry struggled with for many years, with publishers, advertisers, and platforms often being at odds. Ease of use. Other reasons why brands and retailers choose TradeTracker.com include the fact it is easy to set up and use. It has effective features and tools too. One of the most important parts of successfully selling on TradeTracker.com is submitting a product feed. How to send your Product Feeds to TradeTracker.com? Creating, optimising, and submitting a valid feed to TradeTracker.com is easy with DataFeedWatch. If you don’t have a merchant account you can apply for one through the TradeTraker's registration page. Your Connexity account will give you access to Connexity CPC listings. 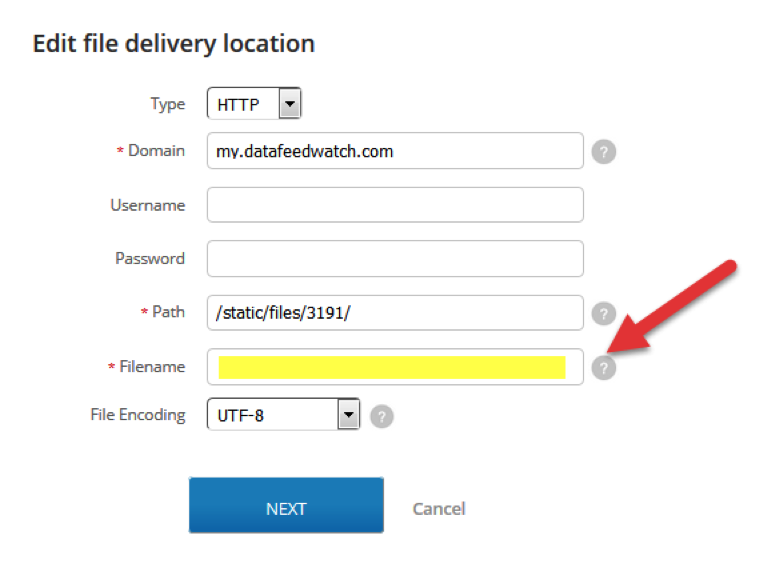 In TradeTraker.com set the feed as "Use my own FTP/HTTP/HTTPS location"
Paste the URL into the appropriate field, with Domain, path and filename populated. 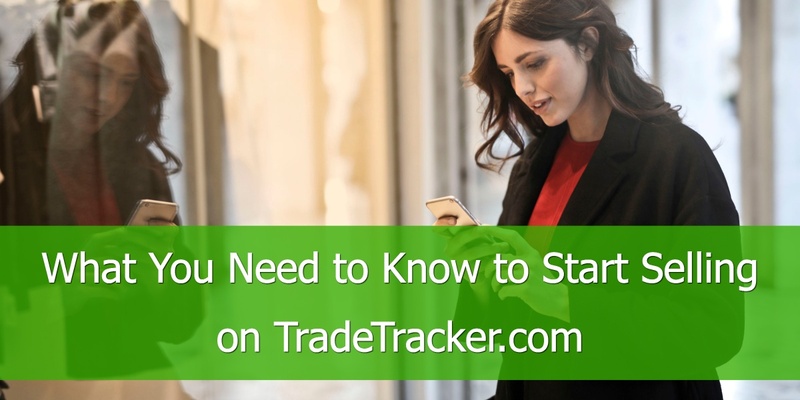 Before you begin setting up a TradeTracker.com affiliate marketing programme, make sure there are no issues on your website that might prevent potential customers from making a purchase. 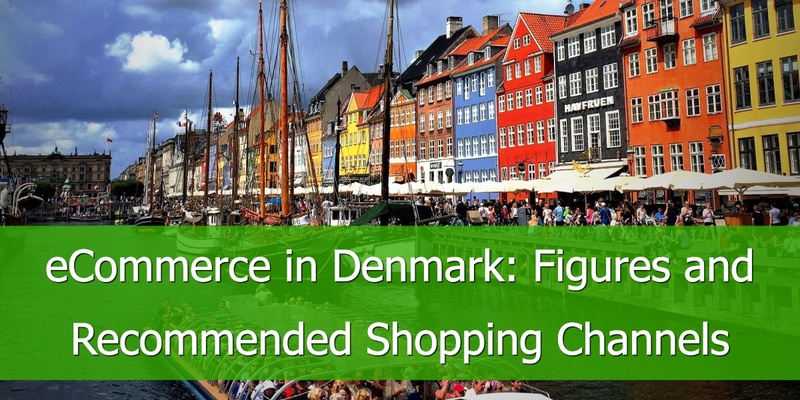 For example, is your shopping cart process too long or over-complicated? Publishers will quickly stop promoting your products if they don't get a return, so start by checking your own website before getting set up with TradeTracker.com. Following on from the last point, make sure you have sufficient resources in place to manage your affiliate marketing programme. You need these resources as TradeTracker.com is not a set up and forget marketing channel. 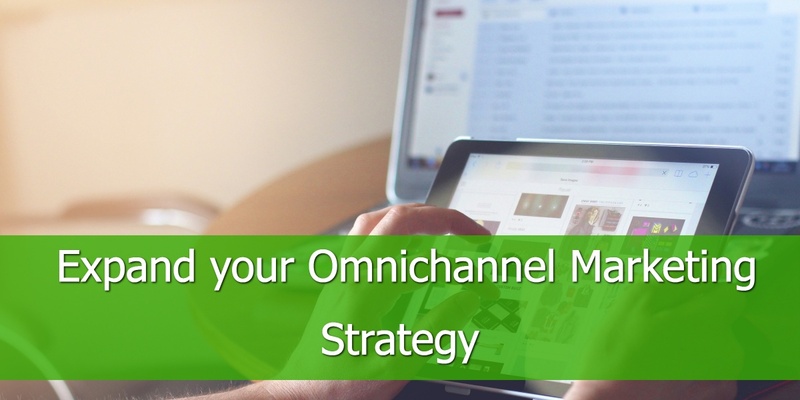 Instead, you must manage your campaigns and build strong relationships with publishers to get the best results. This requires time and resources. Once your programme and campaigns are set up, be proactive with publishers, particularly those that deliver the best results. You should also create regular incentives to keep publishers interested. Another tip is to tap into the knowledge publishers have of marketing products like yours. After all, they might have ideas that help you increase sales. Finally, approve transactions as quickly as possible and issue payments quickly too. This helps build stronger relationships with affiliates and keeps them engaged with your products and brand. Attribution Models – in the old days of affiliate marketing, attribution for sales was usually on a last-click basis. In other words, the publisher who generated the last click would get the commission. This led to the creation of publishers whose only goal was to achieve that last click while offering little value to the customer acquisition process. TradeTracker.com, however, offers five different attribution models for you to choose from, plus you can create your own with its custom model option. This means you can offer publishers much fairer rewards for their efforts. Intelligent Reports – this includes monitoring affiliates as well as getting data on which promotional materials are working and which are not. Third-Party Integration – TradeTracker.com integrates with many of the tools you probably currently use, including website analytics tools. Track Conversion Paths – tracking conversion paths gives you a better understanding of the journeys customers take before ultimately buying from your website. 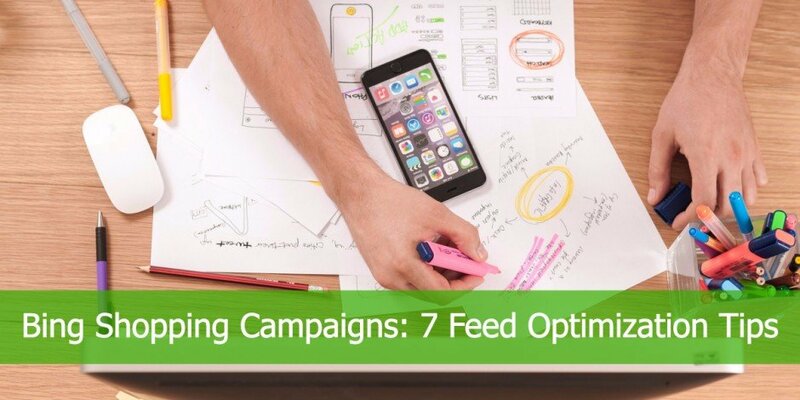 You can then use this knowledge to optimise your campaign and identify areas for improvement. Affiliate marketing can deliver real results for your business with a pricing model that is directly linked to conversions rather than impressions or clicks. In addition, TradeTracker.com is an affiliate marketing platform trusted by brands, retailers, and publishers, so offers the tools you need to make the most of this potentially profitable sales channel.